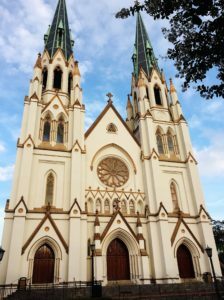 Savannah, Georgia has always been on my bucket list of Southern cities to see. I have dreamed of those long-bearded Georgia live oaks bending, twisting, hanging low over brick-lined paths and quaint streets full of history and charm for years. To be honest, as the Southern girl I am, I’ve felt a little red-faced that I had never been. I mean, wasn’t it some sort of obligation at this point? To visit the city that breathed time, romance, and mystery all at the same time? One our oldest cities? This summer I finally got my chance. I jumped at it. And Savannah did not disappoint. 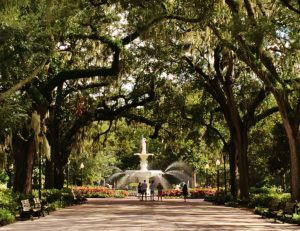 Savannah offers plenty for travelers who want to wander arm in arm through the city’s tree-lined streets, historic parks and homes. 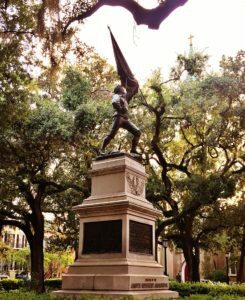 Established in 1733, Savannah is home to both Revolutionary and Civil War history. 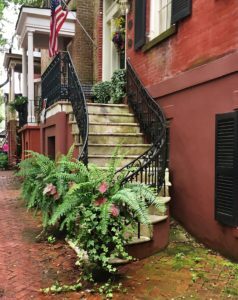 Its historic district is easily walkable with a small community feel, seemingly shielded from the rest of the world by curtains of moss and leaves. But it still manages to maintain a distinct air of sophistication, due largely in part to Savannah College of Art and Design. 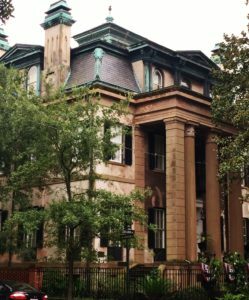 SCAD dominates much of the historical district, bringing new life and second chances to many of the 100+ year old homes and buildings. You can see its influence in the fashion, food, and atmosphere of the many prim little shops and boutiques that line the streets. 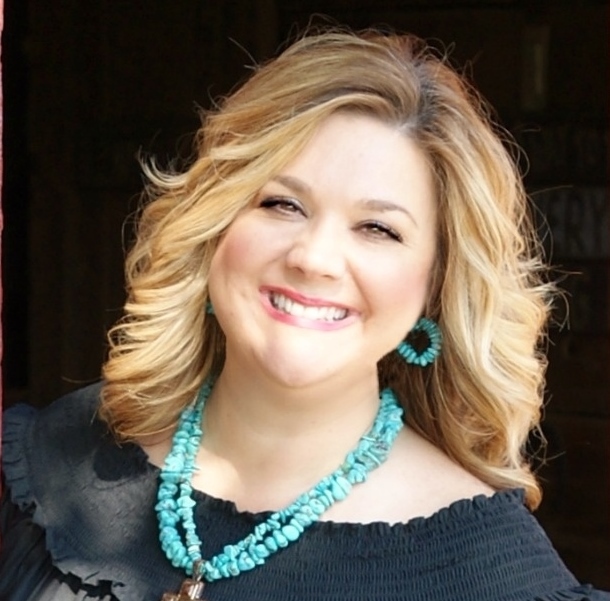 With strong roots in the past and a face toward the future, Savannah is a Southern belle at her finest. Below is a list of our top 5 must-see’s and do’s from our inaugural trip. We researched and read a lot before going. Sampled a bit of everything while there. And narrowed it down to these top 5 favorites. We focused on the free (or almost free) with the exception of our eats, of course. We do have priorities, you know. Take some time to tour the squares. They are the heart of Savannah, and you pretty much have your pick of how you would like to do this. There are trolley tours, carriage rides, bike taxis, and walking tours. We grabbed a map and a downloadable app on our phones and struck out on our own. Originally laid out on a grid that centered around 4 squares by the city’s first mayor James Oglethorpe when he founded the city and the 13th colony of Georgia, the city now boasts 22 squares. Each square has its own monument or fountain, manicured green space, brick paths, and is surrounded by charming churches, historic homes, shops, and museums. If you don’t have time to tour all 22 squares. 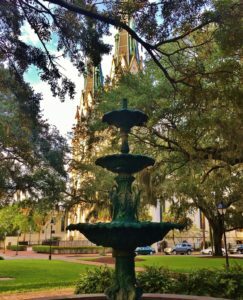 Try Madison, Chippewa, Wright, Monterrey, and Johnson for a good overview of what Savannah has to offer. I personally am quite fond of Reynolds, Orleans, and Lafayette too! Eat other things too, of course. Just make sure you leave plenty of room for dessert. Two of our favorite places in Savannah were LuLu’s Chocolate Bar and Leopold’s Ice Cream. LuLu’s has been voted best desserts in Savannah 10 years in a row! 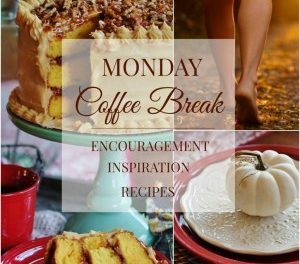 All of their cakes, pies, and treats are house made and absolutely indulgent. Heaven help me. We indulged twice. Their goat cheese and fig jam cheesecake was hands down one of the most fantastic things I have ever wrapped my lips around. It’s seasonal, so make sure to ask about their seasonal specials. 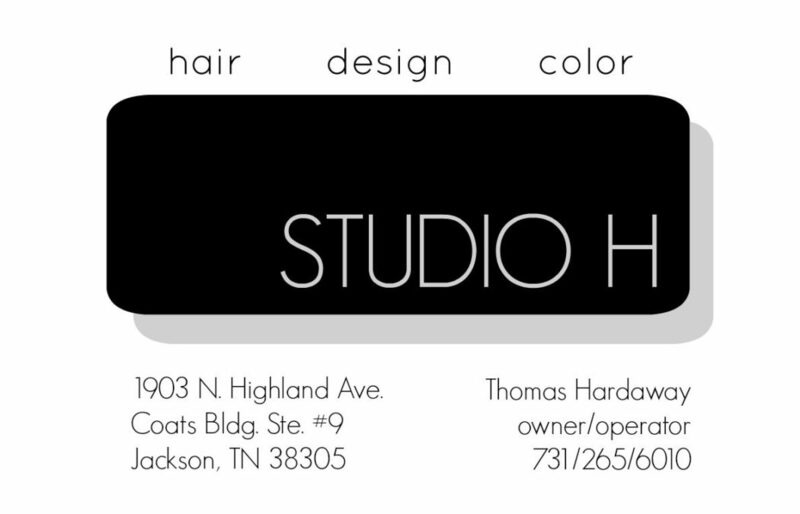 We can also vouch for the dark chocolate coconut cake, chocolate peanut butter pie, and key lime coconut pie. Savannah’s restaurant scene tends more to the chef-driven or touristy spots. As we are mostly ones to haunt local dives and hole-in-the-walls, so we had to change our strategy a bit. One exception was Mrs. Wilkes Dining Room, a Savannah standard. Mrs. Wilkes serves southern-style comfort food- fried chicken, greens, peas, sweet potatoes, chicken and dumplings, and the like. It was spot on authentic, served boarding house style. Mrs. Wilkes is cash only, and be prepared to stand in line. We arrived at 10AM so that we could be ready when they opened the doors at 11. Tybee Island hosts Savannah’s beach life. A great place for collecting sand dollars and watching dolphins, Tybee Island harkens back to a time that moved at a slower pace. As a result, ditch your car. 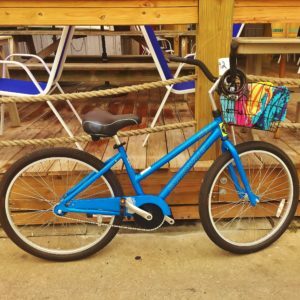 The best way to get around Tybee is by golf cart or on a bike. Bike rentals for the day are inexpensive. We rented cruisers and toured the 3 mile island, pedaling through parks, cottage-lined streets, past salt water marshes, and even on the beach itself. Trikes and tandem bikes are also available. You can tour the working light house (originally built in 1736), watch freighters head out to sea, and wade in the head waters where Tybee Creek meets the Atlantic. 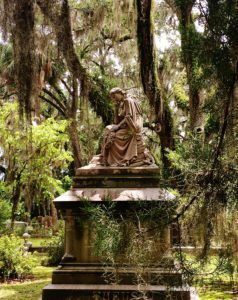 Bonaventure Cemetery may seem like an odd addition to a top 5 touring list, but Bonaventure holds the title of one of the most hauntingly beautiful graveyards in the world. 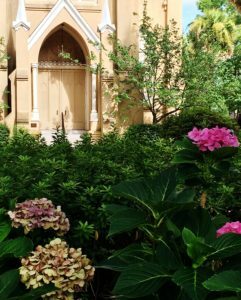 It has considerable historical significance, is rich with lore, and in some respects seems more mysterious secret garden than final resting place. 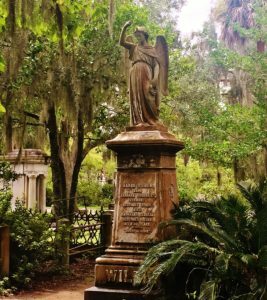 Situated on a bluff of the Wilmington River on the original land of the Bonaventure plantation, the 14.3 acres of Bonaventure’s historic cemetery is landscaped with untamed ancient palms, azaleas, bearded live oaks, and magnolias. But the real allure are the sculptures, monuments, and architecture softly patina-ed by weather and time. The cemetery was founded in 1846. But since many of its residents were relocated to Bonaventure as soon as it opened, many of the headstones and markers date back much earlier. A note here. The need for bug spray is the real deal at Bonaventure. A few bugs here and there don’t bother us. Living in the South, they come with the territory. But the warning for repellent is not just for those who can’t stand a mosquito or two. 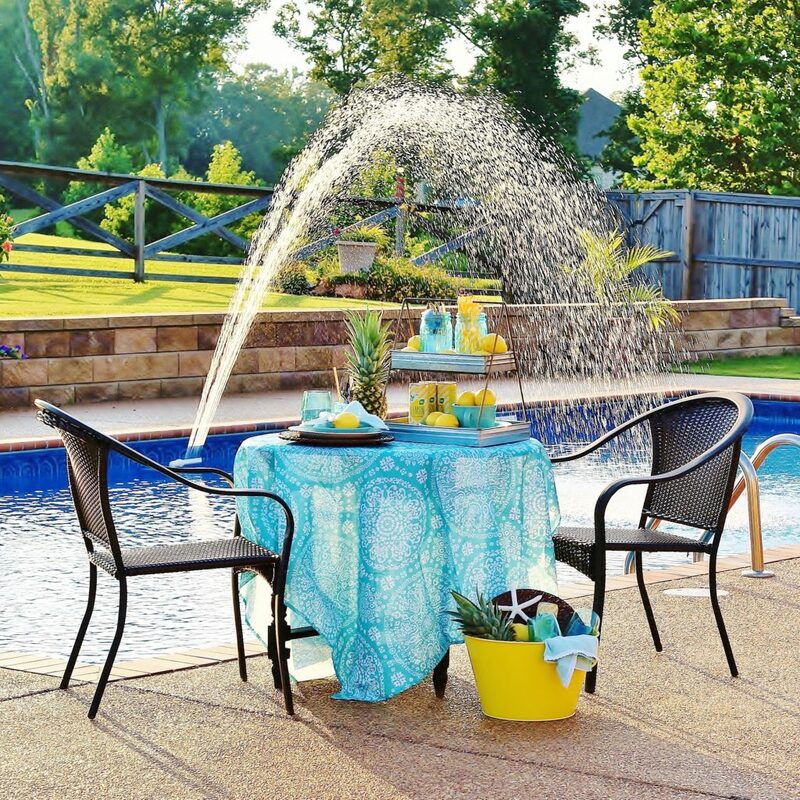 The mosquitoes are abundant enough to carry you, your spouse, and at least one small child clean away. 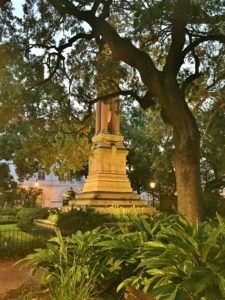 Make plans to spend at least one evening with a picnic in Forsyth Park or one of Savannah’s squares mentioned above. Let’s face it. Savannah is great. It’s great for girls’ trips. It’s great for shopping. It’s great for history and sightseeing. But most of all, Savannah is just downright romantic. What to take on your picnic? Most restaurants will deliver takeout right to your hotel. So plan ahead to call in your order. The grab that takeout bag, a picnic quilt, and head out just before sunset. Plan to spend the whole evening. 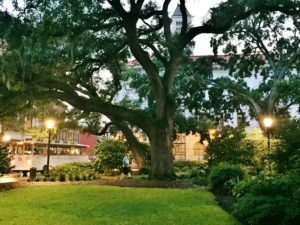 Of all the things you do in Savannah, slowing down a bit and just enjoying the perfect setting and the one you traveled with will be the thing you remember the most. Spring Bird’s & Tea Winner! Alright, now I need to go back to Savannah and find the other things we missed the first time! ?? Such a lovely city!! I already have a list of things that we didn’t get to see. We just ran out of time! 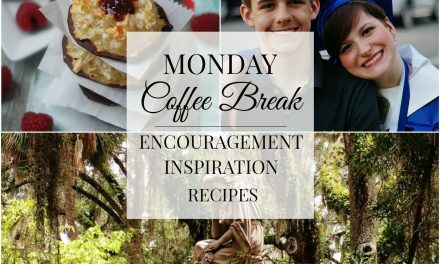 Wormsloe is one of the first things I will do when I go back! You captured the hometown of my husband well! It is everything you said and more! I can’t wait until we spend the week there for Thanksgiving! Oh Stacey! I want to go! 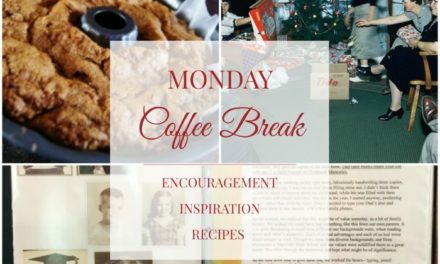 I love hearing where to eat and what to see! 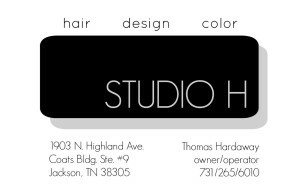 John & I really need to visit there sometime! In the future, can you do a Top 5 post for Charleston as well? Oh, Suzanne! You and John would just love it in Savannah! And yes, haha! Charleston is next on the list. I hope it’s soon! 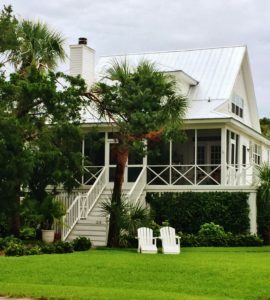 The house on Tybee Island looks like Paula Deen’s, was it? No, it wasn’t. But it is lovely, isn’t it? I could spend days on that porch!